Namaste! My name is Ian Parkin and I the webmaster and principal psychic of this Website. 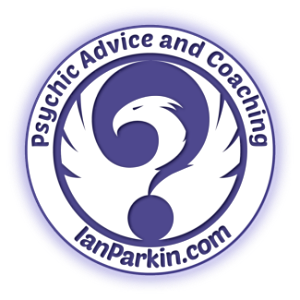 I have been providing professional psychic advice and coaching for more than 30 years. In 1985 I began my enchanted journey into metaphysical realms accessed through extra sensory perception. I became passionate about spirituality, mysticism, clairvoyant ability and real magic. I wanted to fully learn about this world of wonders. At the time I had no idea my initiation would be so fascinating and so life changing. I slowly followed the path, as it was opened up to me, one guided step at a time. I now realize I was being lead along the way from some place unseen to my five earthly senses. At the time all I had to go on were subtle whispers from within and the outer synchronicities that would happen from time to time. As I progressed I learned to trust these moments of synchronicity. I was able to read them as signposts that would continue to reveal to me my life's path. The direct results in my reality amazed me then and, continues to do so, to this day. My journeying led me to working and living in many parts of the world. 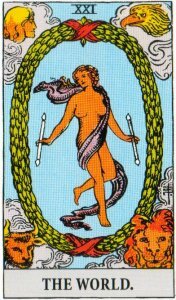 Throughout this time, I was able to use my psychic insight to guide others on their own unique life paths. 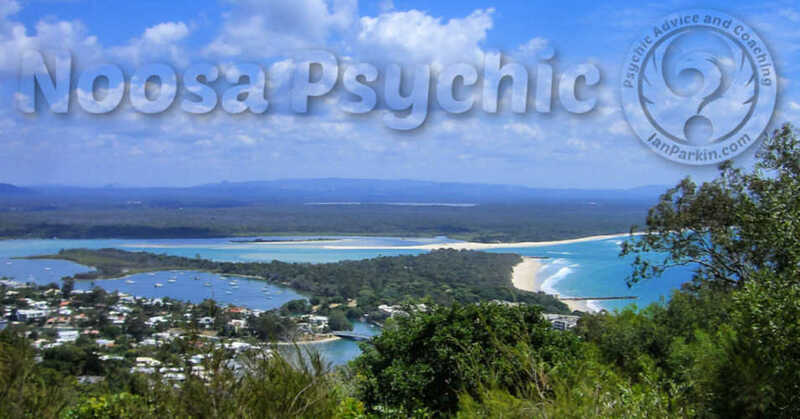 Then I started this website . .
Back in 2005 I was once again living in Australia, a full time psychic reader in Sydney, contracted to one of the world’s big providers of psychic insight. I quickly developed a loyal following with a regular clientele spanning the English speaking world. 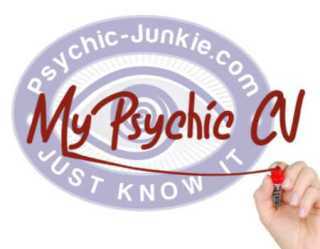 By 2007, with the success of this website, (top 1% of all websites in the world) I ended my contractual obligations with the firm I had been providing psychic readings through. 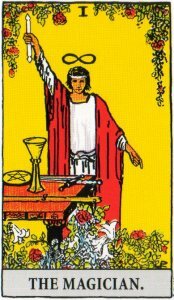 I was now a successful psychic solopreneur! In 2014 I moved back to Queensland, from Sydney, to my all-time dream location - Noosa Heads at the top of the Sunshine Coast. As of January 2019 I am undertaking a major editorial process of reviewing and verifying all existing content that has been guest posted since I launched this website in 2005. Existing pages that no longer meet with a high level of expertise and authority are being removed. Posts that include authentic content and verified online profiles will be updated and republished. SBI! is a package of process, software, guidance, and help that enables anyone to create Web sites that build profitable businesses at unmatched rates of success. "I am lovingly crafting my future dreams and goals. And as I do so I am guided by my intuition which prompts me to take right actions, and leads me to reap and share my rewards - and everything has helped this to happen"
Here is an example of my own use of this affirmation. I was invited to Las Vegas USA to talk to an audience of over 4,000 direct sales people. I talked about why I chose to exit the rat race. 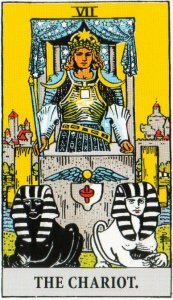 And how following my intuitive promptings with the SendOutCards business enabled me to become the TOP team builder in Australia for this direct sales organisation. Owner operator (importer, retail and wholesale) New Age store. Personal Development seminar organizer. 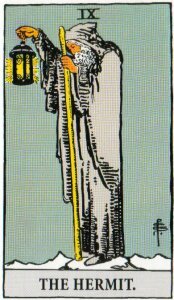 Averaged five psychic clairvoyant readings per day in store. Therapist in Hypnosis and NLP. Ran a private hypnosis/NLP practice. Behavioral change, past life regression, life coaching, clairvoyant readings. Various positions held while traveling, developing spiritual self, and conducting psychic readings. Contracted as a psychic reader via phone, text and email. 90% repeat loyal client base from UK, Ireland, USA, Singapore, New Zealand, and Australia. Six hours per day, six days per week. Webmaster: affiliate marketing and content writing in the psychic niche. Semi-retired from clairvoyant readings but I still maintain a local and international client base via phone, Skype and face to face. Internationally life coaching with a sixth sense twist. 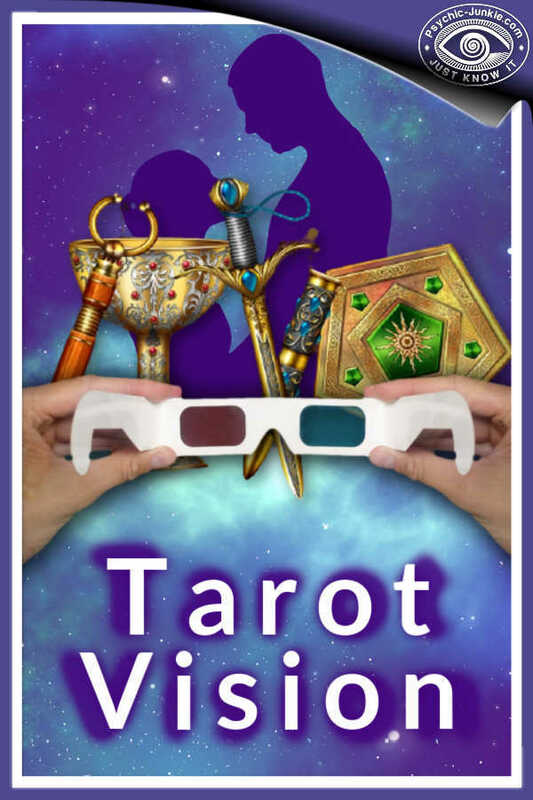 Skills: TarotVision™, Crystal Ball, Clairvoyant, Spiritual Coaching, Hypnosis, NLP, Past Life Regression, Public Speaking, Author, Life Coaching, Psychic Coaching. 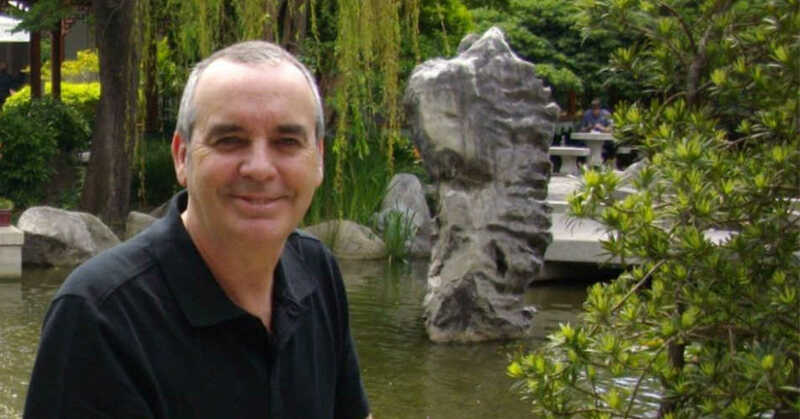 Use this page to contact Ian Parkin for webmaster related matters.